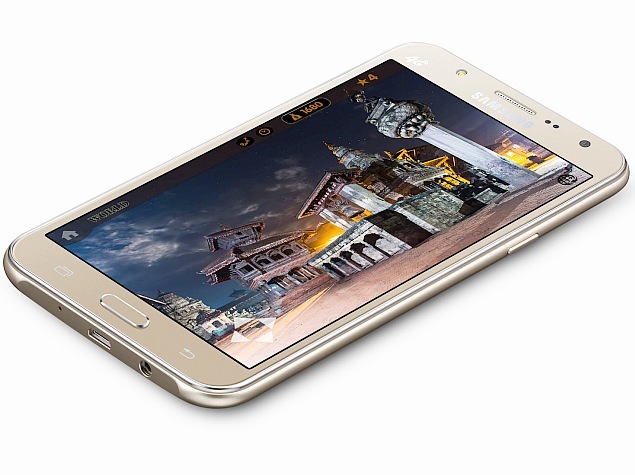 Samsung Galaxy J7 was launched few days before in India with Samsung Galaxy J5. The Samsung Galaxy J7 is priced for Rs. 14,999. It has a nice line of spec and is available in three colors - White, Black and Gold.